2 years ago Google’s Gmail team decided to proceed with the development of a stand-alone e-mail application (that is, the recently announced Inbox). Gmail team did not have to wait for the reaction for long on this revision, but some of these feedback friendly enough. Gmail in Google revamped interior caused an uproar, every decision of the Gmail design team have been made Phrases. Like “you guys just completely destroyed Gmail”, “these crazy how designers think? !” Evaluation in Google inside are everywhere, including an in-house cafe and Internet forums. Google engineers of OCD in the company posts a use case that was no longer supported on internal Google+ and forums function. In addition to a product team removing a feature an engineer of everyday use is not a funny thing, and also changes the words into icons and white space into rows, Google engineer almost dressed armor, holding a sword toward the Gmail product (not to many Google engineers own that stuff). To this end, the Gmail design team presented a demo entitled head of “You Are Not the User”. 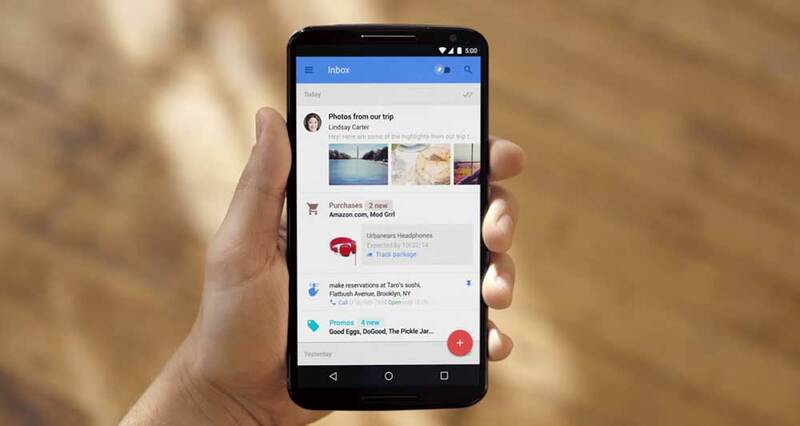 Demonstrates in detail the reasons for each decision of the design team to make, given the support of the removal of a large number of advanced features for making the availability of data, the data show that the vast majority of Gmail users never use these features. These features make the user interface is unnecessarily more complicated, but just a simple email end users need it most. All of these decisions are based on the fact that a typical Gmail users to receive email about five a day, most of which is promotional content without reply. While a typical Google employee received about 450 emails a day, many of which require at least read through e-mail, a considerable part of the need to reply. Despite providing a lot of support on Gmail design, presentations and Google team failed to quell discontent, and even stoked the fire even more. Like with other industry professionals, Google employees use the advanced features of all possible “response” to receive a lot of emails every day. Finally, the Gmail design team and employees reached a compromise. Gmail will remain simple, optimized for the needs of most users, but there is a demand for more advanced users retain some function (now well hidden up). Meanwhile, Gmail team working for developing a stand-alone product, for the need to deal with a large number of emails a day to the user requirement. This is the birth of the causes and consequences Inbox.